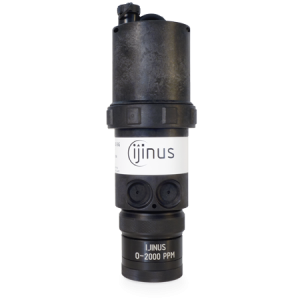 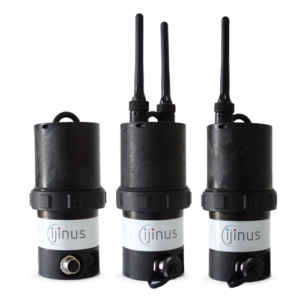 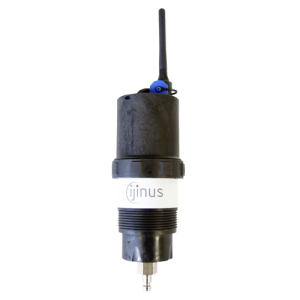 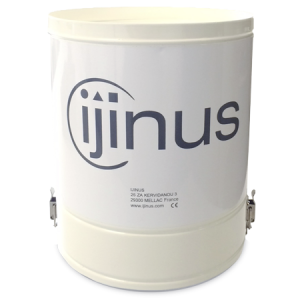 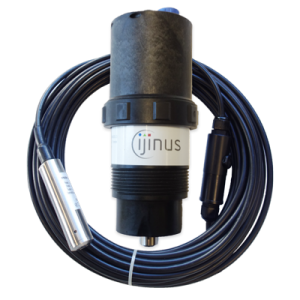 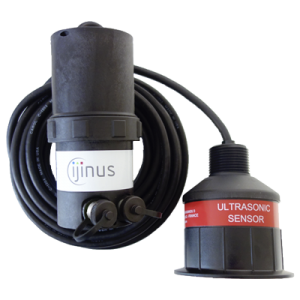 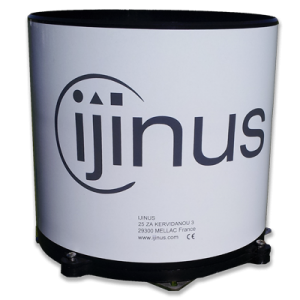 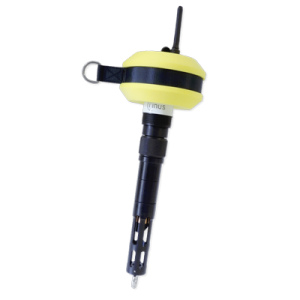 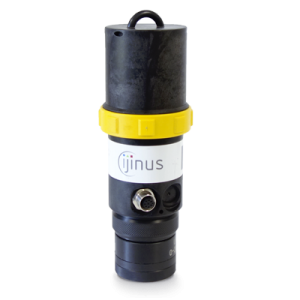 Our data loggers are used in a wide range of applications, such as environmental data management of drinking water, wastewater and surface water. 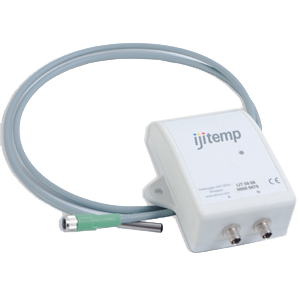 For logistics applications, our temperature recorders allow automatic traceability of the cold chain of your products. 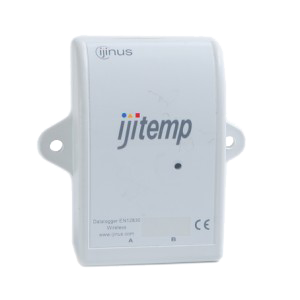 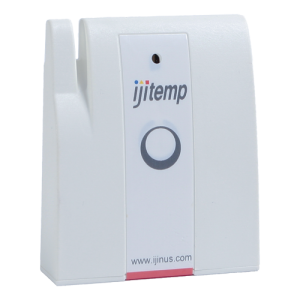 Our equipments are available with or without built-in modem, depending on model, allowing remote monitoring of your data by multiple protocols of communication such as GSM, GPRS (2G, 3G) and Sigfox to web platforms or client server, various SCADA. 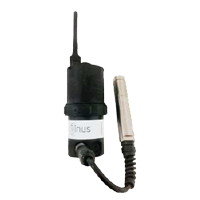 The radio (RFID) programming of the loggers guarantees safety and ease of use.